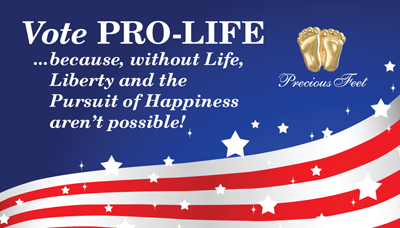 The perfect hand-out for your get-out-the-vote effort! 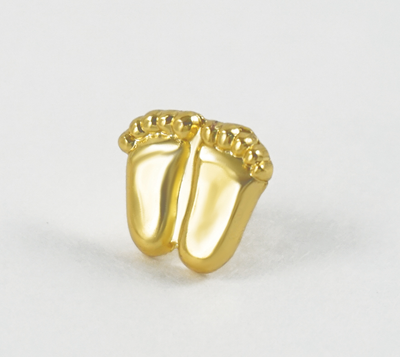 Each business card size folder comes with a pair of feet pinned to it. 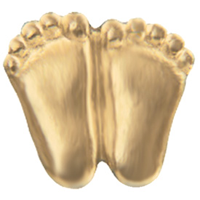 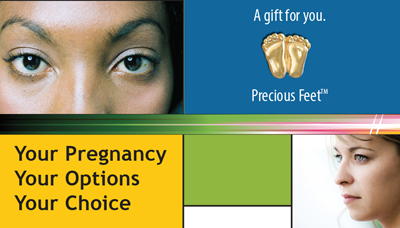 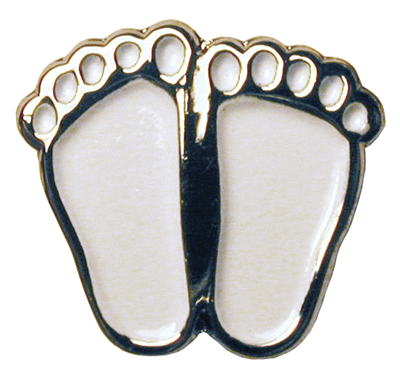 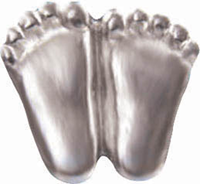 Pro-Life leaders around the world recognize our Precious Feet as the international Pro-Life symbol. 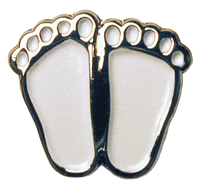 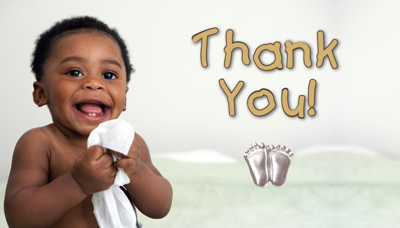 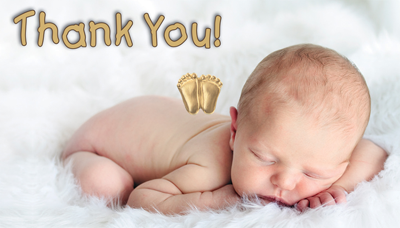 Precious Feet pinned on a card that thanks your donors, staff, or volunteers for their hard work in changing and saving lives. 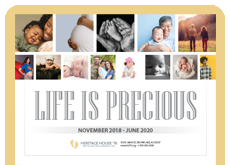 Made for any pro-life organization.